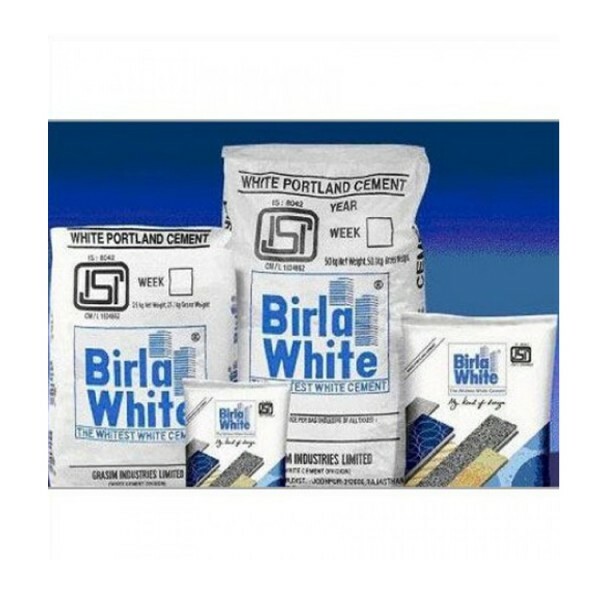 Birla White Cement takes artistic expression in architectural design to the next level. A product of the most advanced technologies and manufacturing processes, it offers a pristine white canvas for crafting architectural elegance. Its exceedingly high refractive index and high opacity imparts brilliant lustre and a smooth finish to surfaces, even when blended with pigments. It offers the freedom to create designs with a wide palette of colours, textures, shapes and sizes. 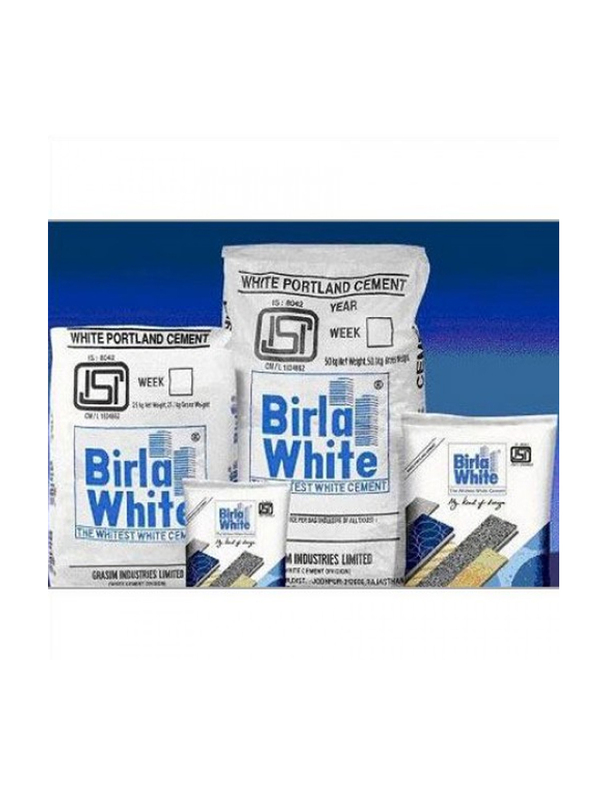 Birla White is the preferred white cement for decorative paints, plasters, Mosaic tiles, Terrazzo flooring and white cement based value-added products.